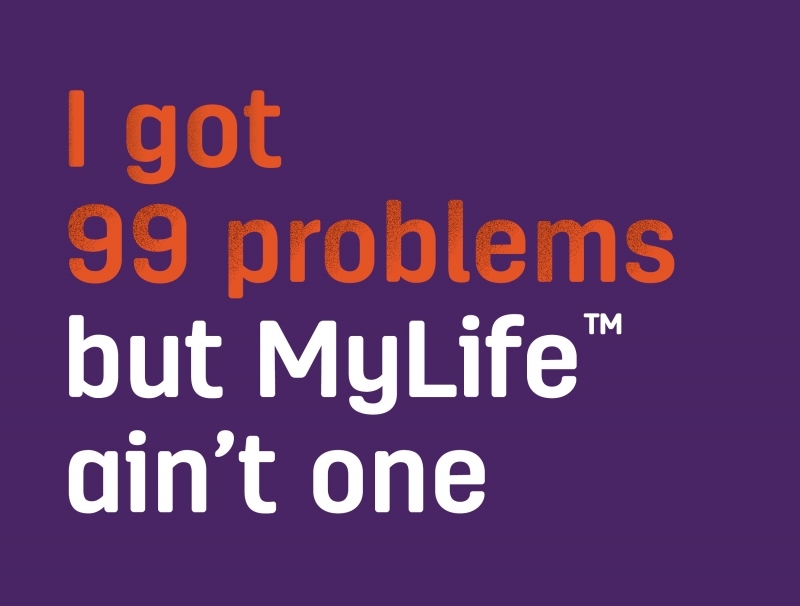 You’ve heard Jay-Z’s infamous song, 99 Problems, right? 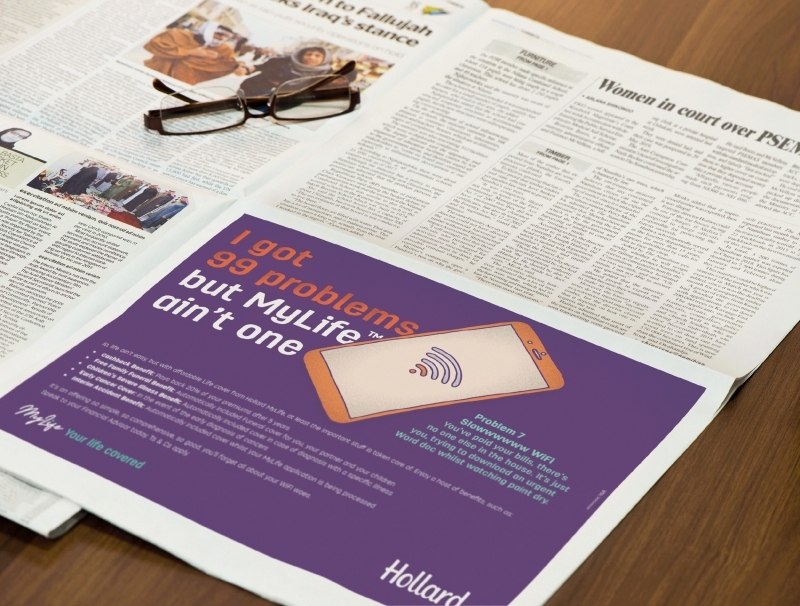 Well, we’ve gone ahead and adapted it for a bold campaign for our new client, Hollard. 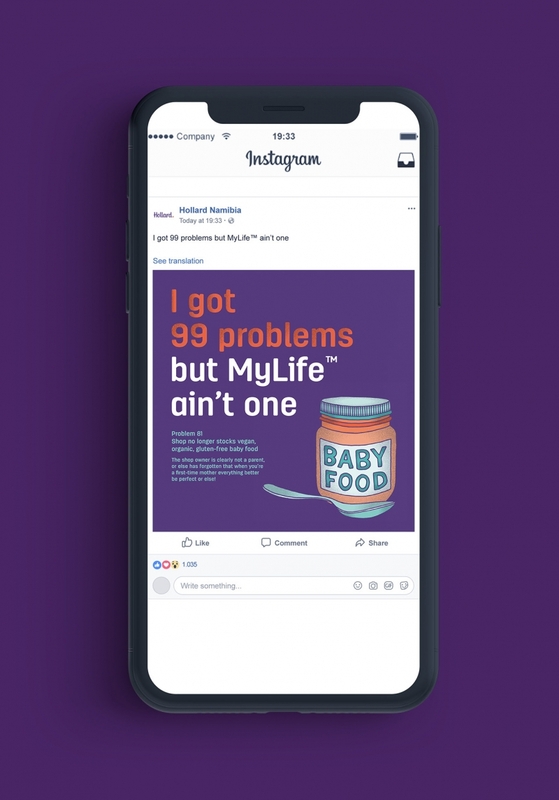 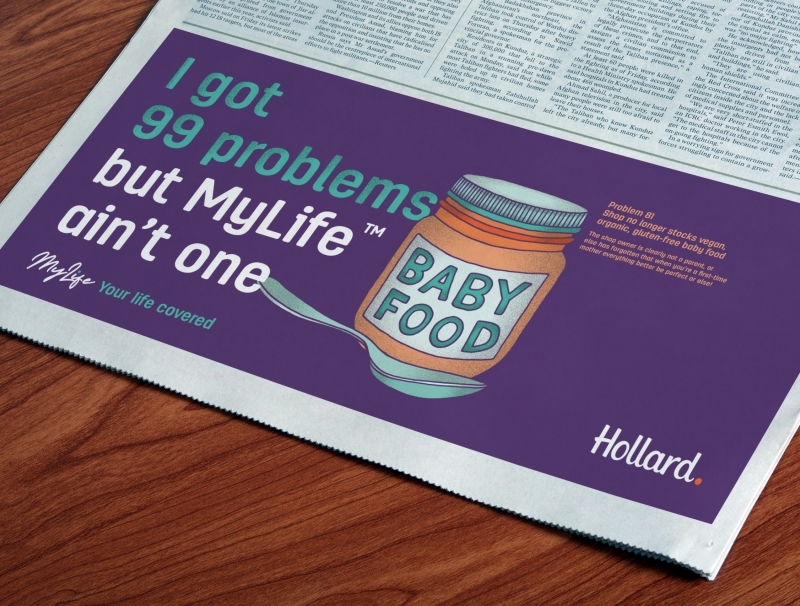 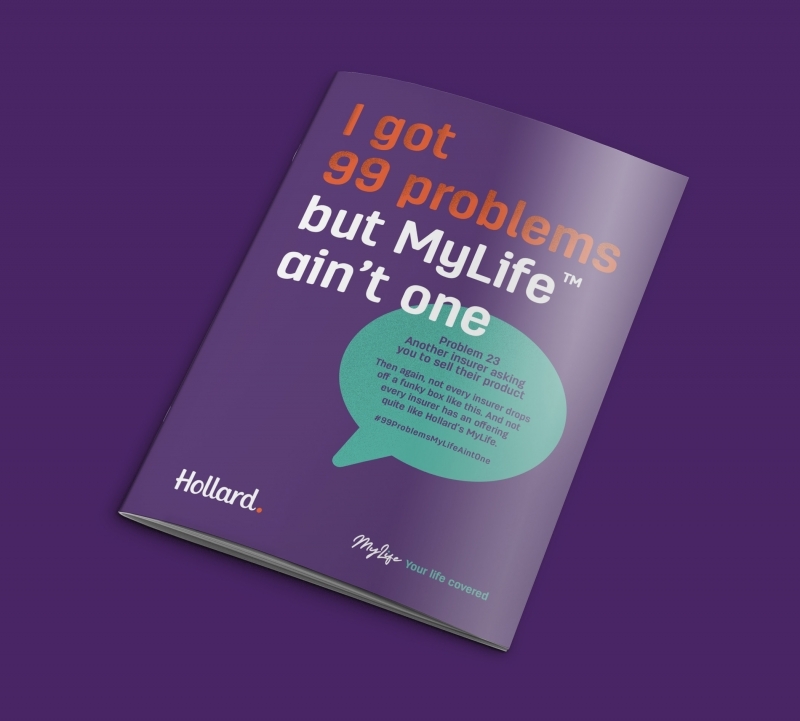 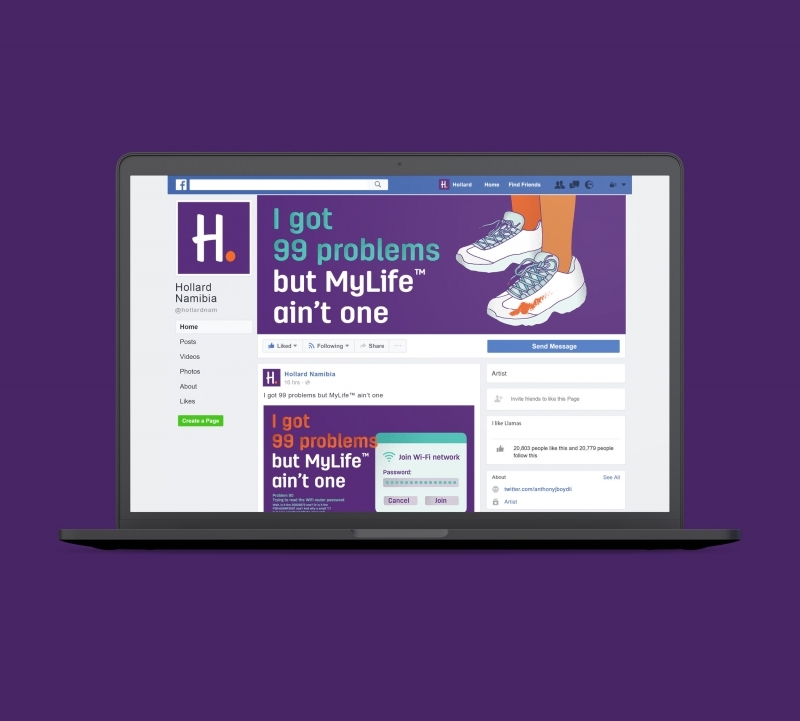 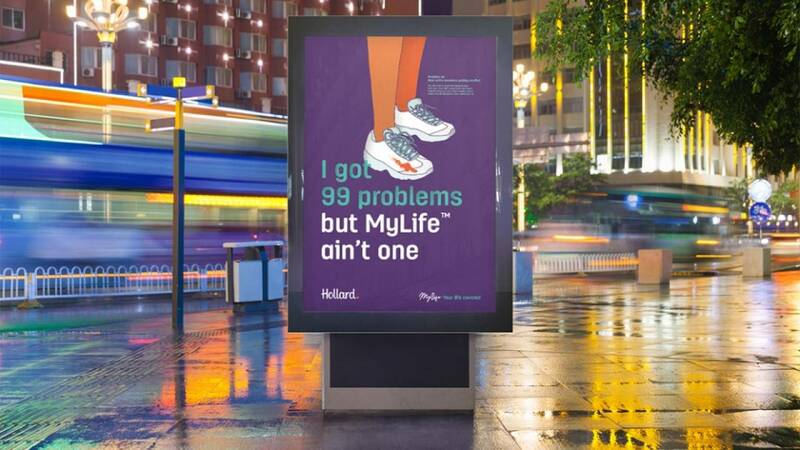 To launch their life cover product, MyLife, we’ve shown that whatever problems you may have, your life cover with Hollard MyLife ain’t one.